What do you usually notice when you go to a shop for purchasing a product? Your answer may be the quality and style of the product. Most of the people would give the same answer. The most major point to be noticed is we cannot judge the quantity when we just look at the product. We can just see how appearance appears to be. There must be some idea of getting to know about the quality by just looking at the product. 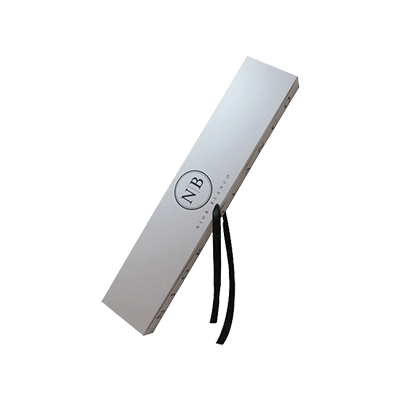 The idea is very simple that a cover of the product speaks of the quality. 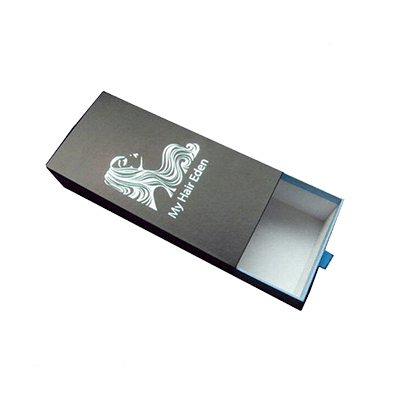 A very excellent example of it can be our custom luxury hair extension boxes. Another major way to know about quality is to see the brand to which the product belongs. This is usually done. A good brand can obviously be identified by the cover or the other way round the packaging of the product. It is for sure that a good brand always takes the help of a suitable packaging brand in order to maintain a standard. This is why our company is so often chosen. 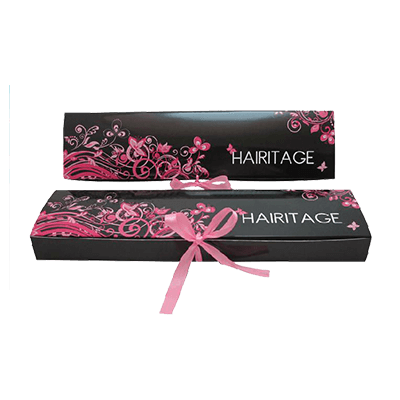 If you find custom hair extension packaging boxes in a market then definitely you will choose those made by us. 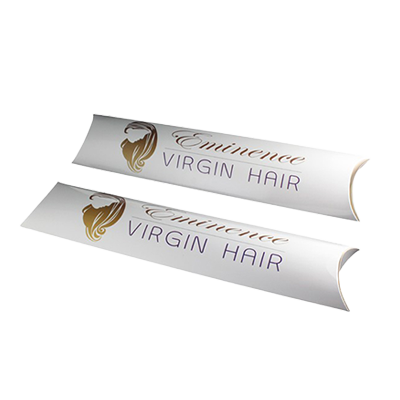 If you want to know about what luxury looks like then you need to utilise custom luxury hair extension boxes. The real sense of luxury is understood when you have something that lessens your worries. Everyday life goes on with a lot of pressures and worries about a lot of things going around us and events happening around us. In all that tensed up routine, we need to care about a lot of other things that we use for ourselves. Like you may have difficulties regarding looks, wardrobe, and physical appearance. This can really be lessened if you have a product that you trust a lot. Custom packaging boxes with logo are the amazing packaging styles that collaborate with superlative brands. A product that you purchase with the money that you earn with blood, sweat, and tears must be able to satisfy you for making you realize that you did not waste you’re earning. This level of satisfaction can be gained by utilising our custom luxury hair extension boxes. Hair is a sensitive and valuable part of the human organ. There should not be any problems coming in your way while you are going for treatment of hair or utilising extensions. It is a prominent feature of beauty. In a vast market, you need not select and search for a good brand. If the packaging is custom printed boxes then you just need to choose it up and purchase. This is the way we make our clients care-free and not to worry. Consumers are always very insecure about sellers and manufacturers. They are also insecure about the products that they want to purchase but are unable to buy because of a sense of apprehension. 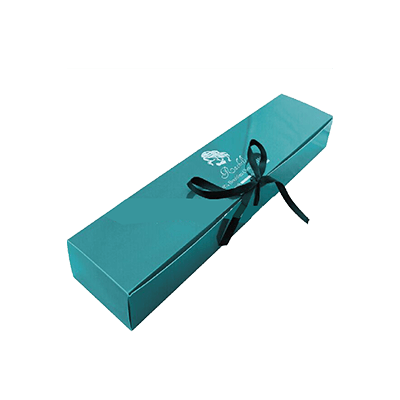 Designing a packaging like custom luxury hair extension boxes for you is the service that only Packaging PAPA can provide you. Packaging PAPA is the one name that you always trust and we try so hard to keep your trust built up and never break it. Matte Black Hair Extension Boxes | Custom Foldable Hair Extension Boxes | Custom Wig Pillow Boxes | Hair Extension Logo Boxes | Window Hair Extension Boxes and much more!